This only applies if you do actually use a fluoro or mono leader on the end of your braid, but most lure anglers I come across do use one - so do you keep the same bit of leader on regardless of where you are fishing, or do you make the extra effort to change it because of the location and thus the terrain and how you might benefit from upping things a bit to deal with extra abrasion issues and so on? With a subject like this I will always think of the anglers I know from all over the place and how they tend to go about their fishing, then I think of how I tend to go about things, and so on like that……. The fly guys tend to have leaders sorted! 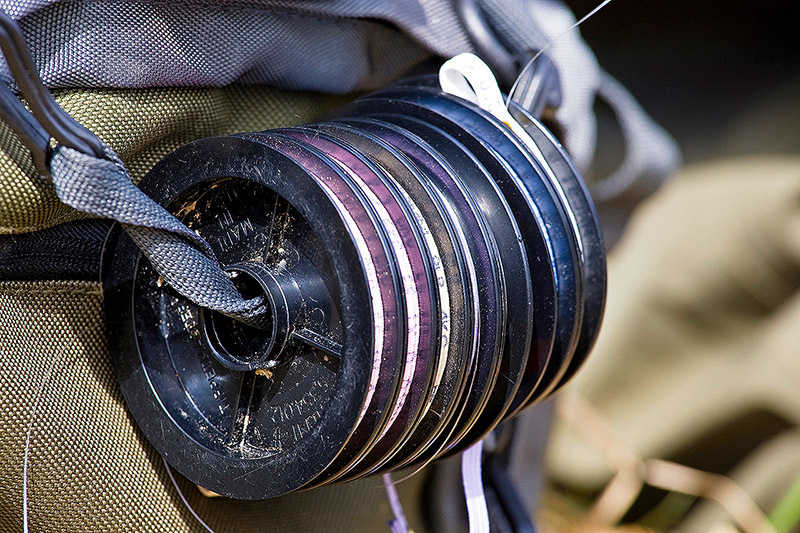 I have never for one second thought that fluorocarbon is actually invisible underwater, but I am sure that most of you at sometime have wondered what the bass especially might actually be picking up on, and then whether they are actually put off by a leader and/or how thick can that leader be before it goes and puts fish off from hitting your lure. 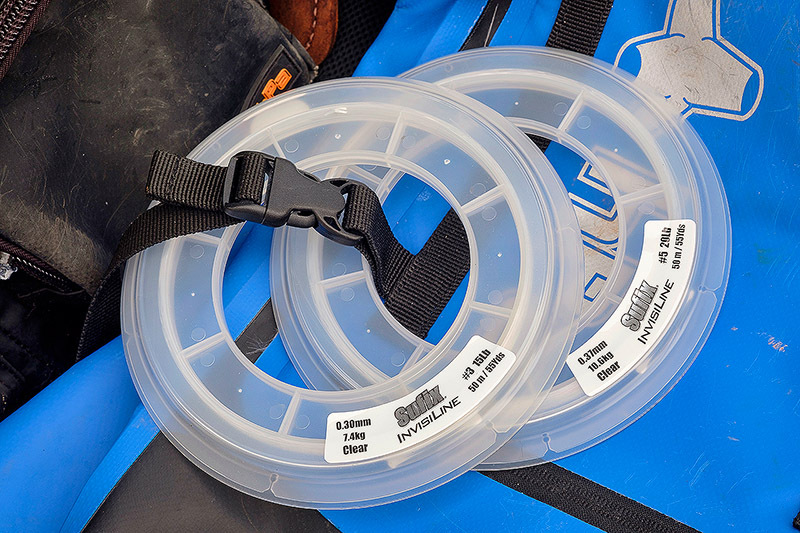 I would hazard a guess that the average strength of leader used for UK and Irish bass fishing would be 20lbs (and of course diameters of fluoros vary wildly), much as I’d guess the average braid mainline strength would be 20lbs. I reckon my own default leader is 20lbs or generally 0.40mm diameter and less, and because I have convinced myself that this is a little thick for clear and calmer water when I might be fishing something like a DoLive Stick, then I’ll tend to drop to say a 15lb or perhaps a bit less again - but do I need to? More to come on this with an interesting example from last year out in Kerry. But what is your “average bass fishing”? 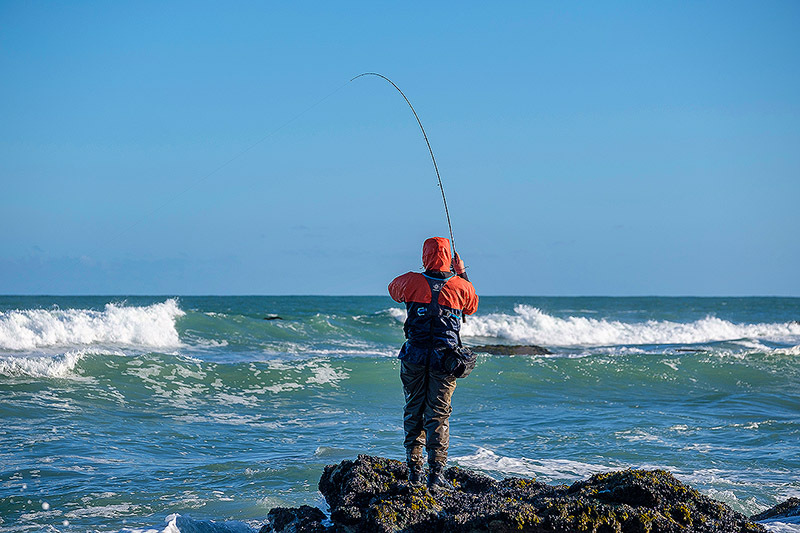 It depends very much on where you either live and do your fishing or where you might travel to, but I’d argue that a lure angler fishing a quiet estuary often has slightly different tackle needs to an angler who is fishing big, bouncy conditions over rough as hell ground say on the north coast of Cornwall etc. And yes, this blog post is inspired by a chat I had with a friend the other day who is a very good angler indeed and who fishes a lot of hectic ground often with paddletails, and of course his mainline and leader is open to far more abuse than the angler fishing a quiet estuary or an open beach where the nearest sharp rock edge might be five miles away. Is a 20lb or sub-0.40mm diameter leader enough for fishing diving hard and soft lures into seriously gnarly ground? Note that I am not remotely bothered by the actual size of the fish here because we’re all using gear that would land fish far bigger over clean ground than any bass we might ever see, but now put huge boulders and sharp rocks and a raging bit of sea into the mix and it’s like a whole different ball game with the abuse your gear is going through - and now that little bit of clear leader on the end of my scary-thin mainline doesn’t really feel very robust to me. Would I use the same bit of leader I used for my “regular” bass fishing as I used for say the rough and tumble that some locations can be?